Tides Marine was founded in Deerfield Beach, Florida USA, in 1991. With tens of thousands of Tides products fitted to commercial and pleasure craft around the world, coupled with great service and technical support, it is clear that Tides Marine have redefined the industry standard, making us the brand of choice for savvy customers globally. 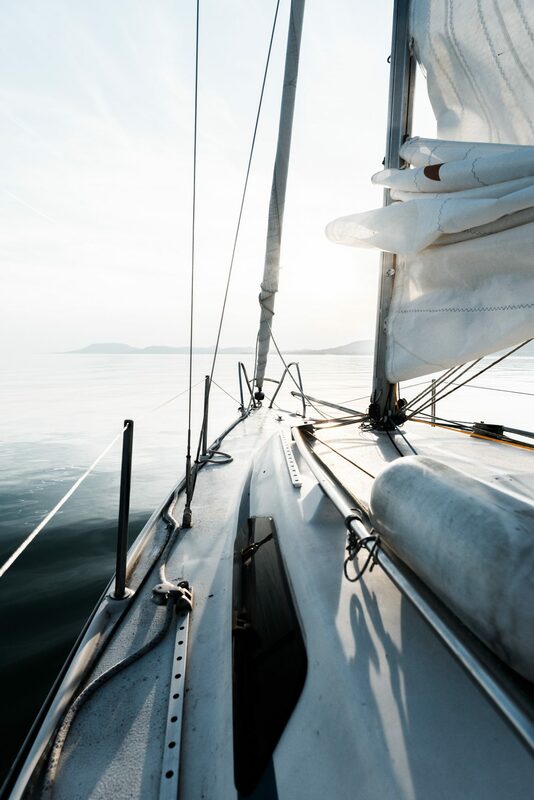 Tides are manufacturers of an extensive range of dripless propeller shaft seals, dripless rudder bearings, and DIY mainsail track and slide systems. With easy installation, low maintenance and very competitive pricing, it’s easy to see why these products are so popular around the world. All Tides Marine products have American Bureau of Shipping (ABS) type approval and certification. ABS is widely recognised as the International Industry standard. Tides Marine Australasia Pacific is the regions distribution agent for all things Tides Marine, Wavebrite & Wavestream.